Letters, postcards, a birthday telegram to his daughter, the all-too-familiar echoes of a family separated by war. "This'll be something to be shared so many people in the family," Shane said. 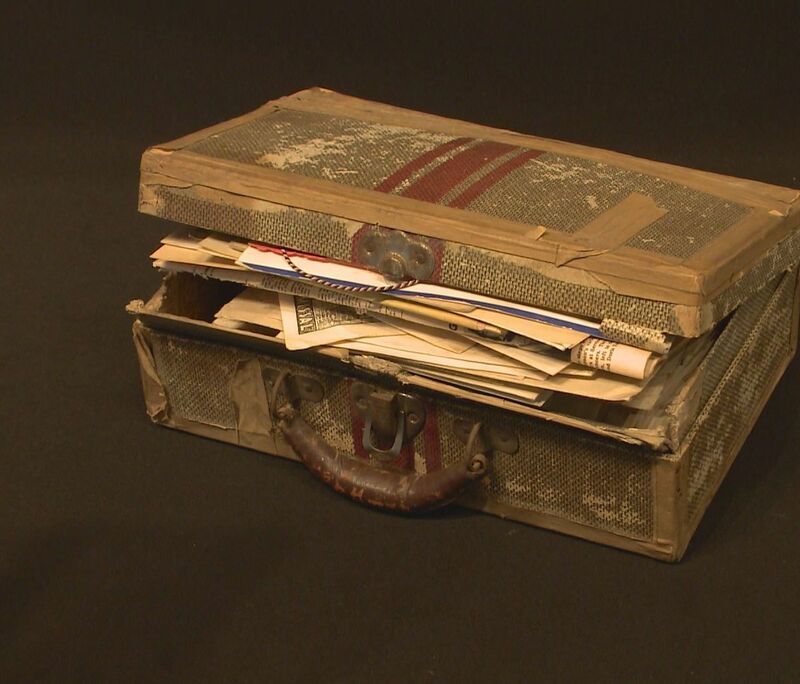 "This box, with all this information, now kinda helps to tell a story of their grandfather's life and his time during the war, but they may not of known otherwise," Lynn said. "I just think it's wonderful that Someone took the time and they didn't really have to do this," Shane said. The family told WUSA9 they will be busy over the Thanksgiving holiday going through all of those pictures and letters and sharing stories with their loved ones.